4k00:12Aerial tracking shot of beautiful large yacht cruising at full power through the ocean at sunrise. 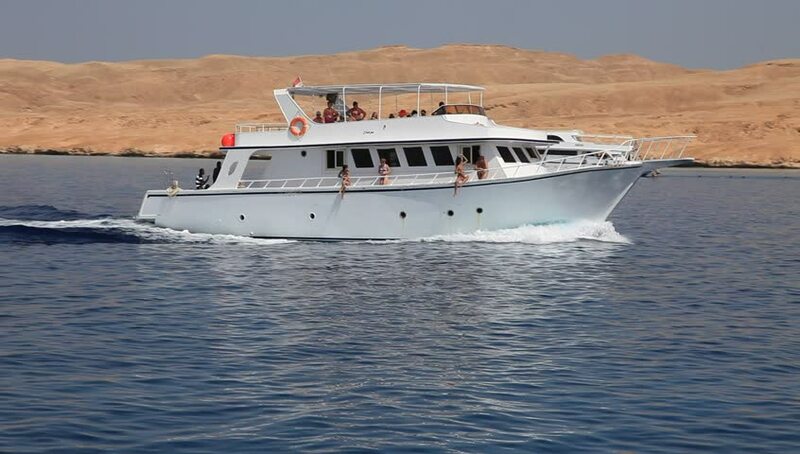 hd00:16Red sea, cruise boat with tourists near coral reefs. hd00:12WELLINGTON - FEB 23: A cruise ship near Wellington, NZ on Feb 23 2013. Wellington has approximately 540,000 international visitors each year, who spend $436 million each year.